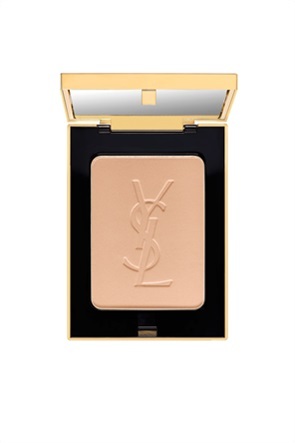 Yves Saint Laurent Poudre Compacte Radiance Matt & Radiant Pressed Powder 4 Gold Beige 8,5 gr. 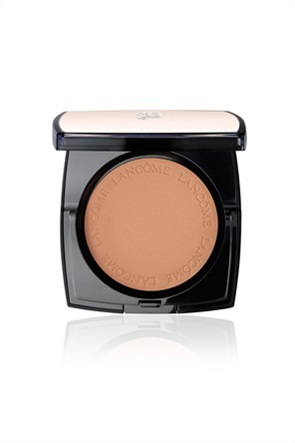 Yves Saint Laurent Poudre Compacte Radiance Matt & Radiant Pressed Powder 3 Beige 8,5 gr. Lancôme Belle De Teint Natural Healthy Glow Powder 07 Belle de Moka 8,8 gr. Lancôme Belle De Teint Natural Healthy Glow Powder 06 Belle de Canelle 8,8 gr. Lancôme Belle De Teint Natural Healthy Glow Powder 04 Belle de Miel 8,8 gr. 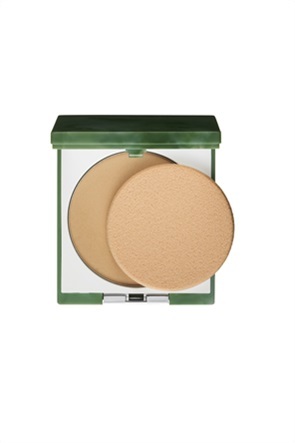 Lancôme Belle De Teint Natural Healthy Glow Powder 02 Belle d'Abricot 8,8 gr. Lancôme Belle De Teint Natural Healthy Glow Powder 01 Belle de Rose 8,8 gr. 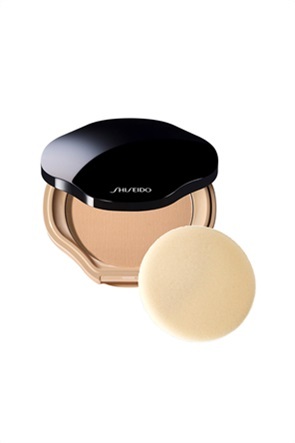 Clinique Beyond Perfecting™ Powder Foundation & Concealer 08 Golden Neutral 14.5 gr. Clinique Beyond Perfecting™ Powder Foundation & Concealer 07 Cream Chamois 14.5 gr. 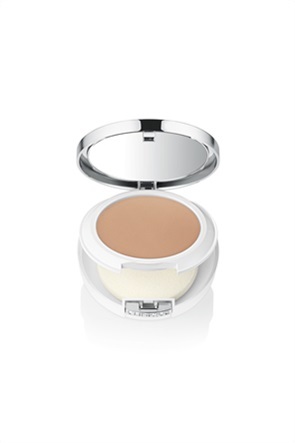 Clinique Beyond Perfecting™ Powder Foundation & Concealer 06 Ivory 14.5 gr. 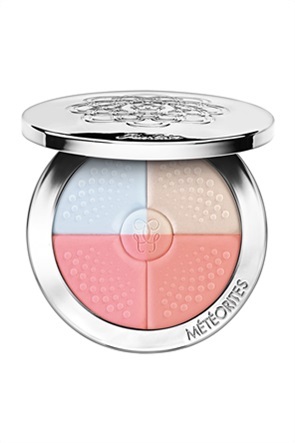 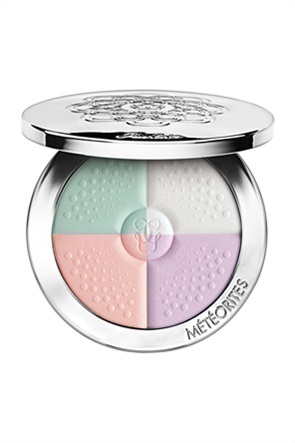 Clinique Stay-Matte Sheer Pressed Powder 02 Stay Neutral 7.6 gr. 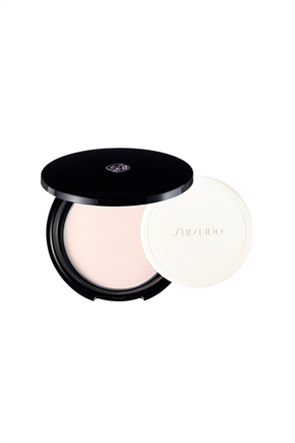 Clinique Stay-Matte Sheer Pressed Powder 03 Stay Beige 7.6 gr. 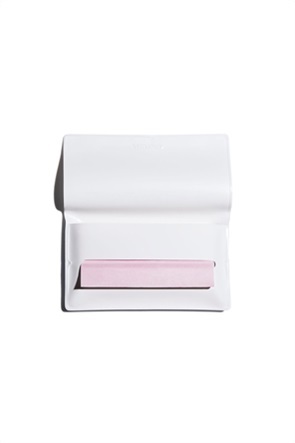 Clinique Stay-Matte Sheer Pressed Powder 17 Stay Golden 7.6 gr. 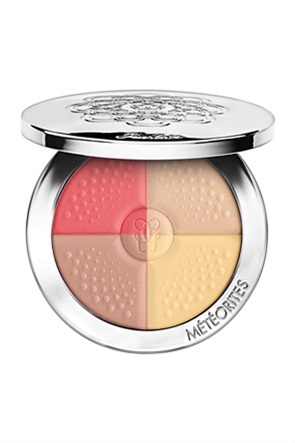 Clinique Stay-Matte Sheer Pressed Powder 04 Stay Honey 7.6 gr.